Dirty Protest are casting for a new play on 15, 16, 17, 18 May 2017. Meetings will be in Cardiff. May 1st and it’s International Workers’ Day. 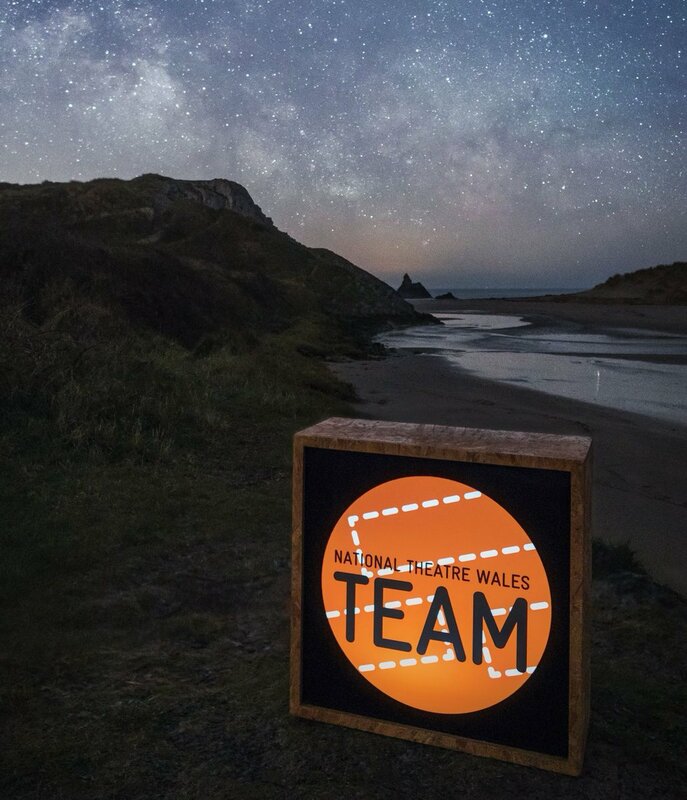 It seemed an appropriate time to take a moment to reflect on my first year at National Theatre Wales and to announce some our future projects. NoFit State Circus is seeking a dynamic circus practitioner to join the family as Community Programme Manager. Booked your Youth Arts Network Cymru Conference Casgliad ticket yet? Sat 13 May, Llandrindod Wells. Full details in flyer below. Calling all artists interested in working with people, communities and their stories. Two cracking speakers the next two weeks at What Next? Cardiff. And a heads up the week after it's back at British Council Wales office and the speaker is the Future Generations Commissioner, Sophie Howe. On Tuesday May 16th 2017 at 11.00am, as part of our Dementia Awareness Week programme, Cardiff Libraries have teamed up with National Theatre Wales and Patrick Jones to screen the documentary about the making of the hugely successful production, 'Before I Leave'. NTW TEAM and OPA - A Creative Collaboration: Dreamscape! We are getting closer to sharing the brilliant work we have been creating with Ocean Park Academy and now have a name for the piece: Dreamscape. The learners have decided on their final ideas and are busily creating sets and working on technical and sound design - none of which I am able to share as it is all top secret and we don't want to give the game away! Motherlode is looking for a Welsh actress, playing age 50 - 65 to join them in the research and development of their production, Exodus. 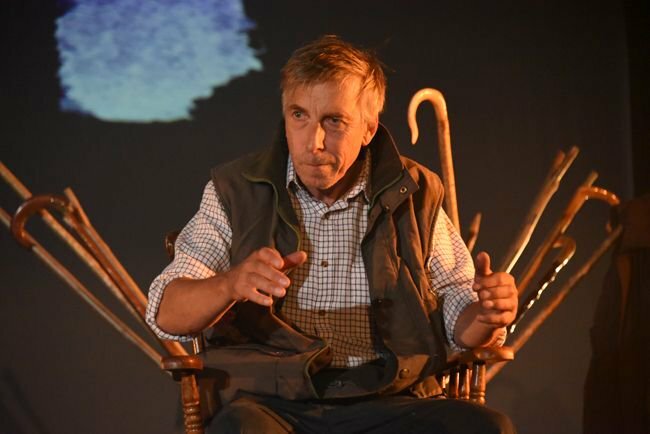 Exodus is Motherlode's second production following recent success of their debut show The Good Earth and is co-produced with RCT Theatres in association with Creu Cymru, Chapter and Bristol Old Vic and supported by Arts Council of Wales. A bit about the character.